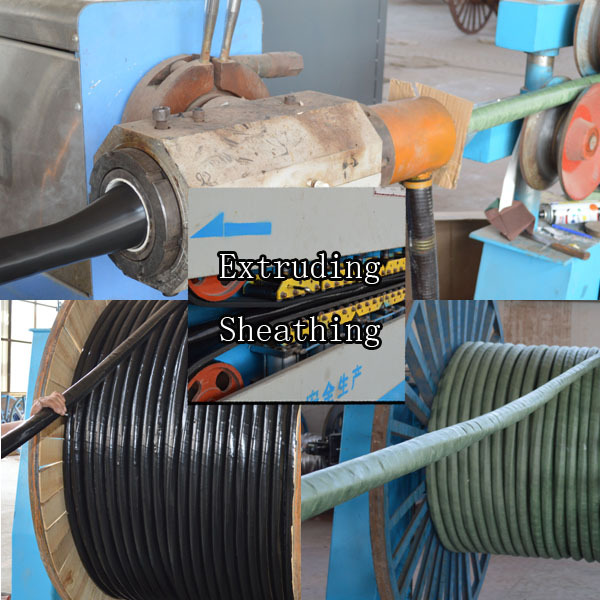 English Yiteng Cable Technology Hebei Co., Ltd. 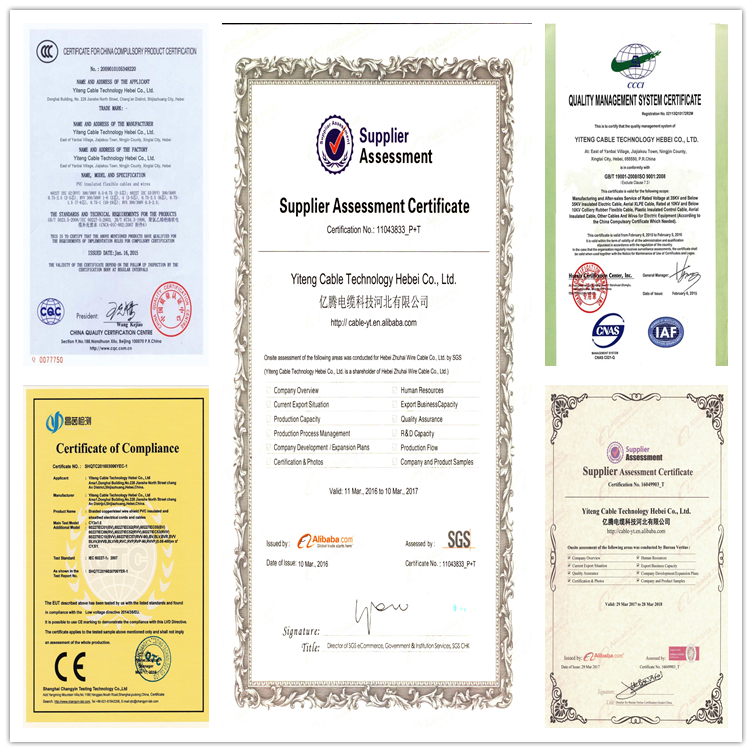 Address: Area1 Donghai Building No.228 Jianshe North Street, Chang’an District, He Bei Province, China. 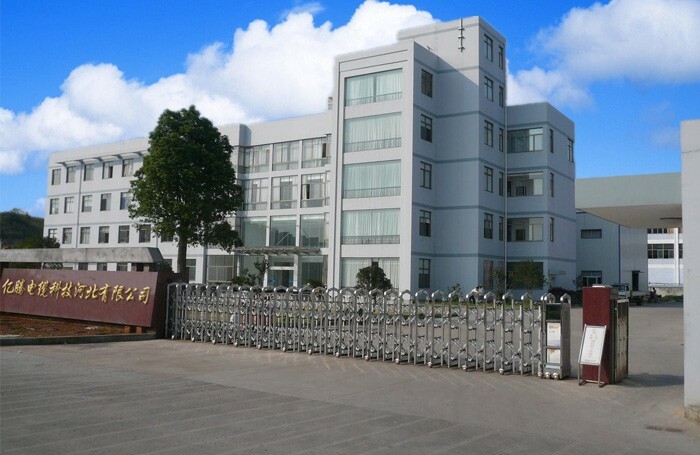 The factory is located in Shijiazhuang Hebei Province. 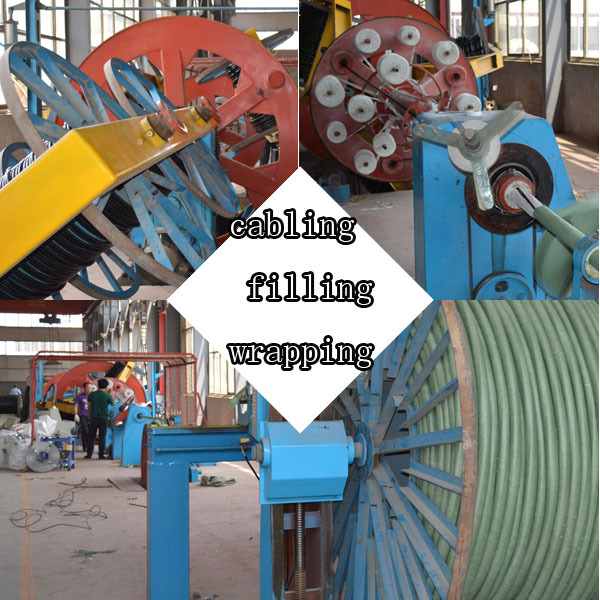 It is one of the largest enterprises that specialize in producing and selling power cables and electrical wires and other cables and wires in North China. 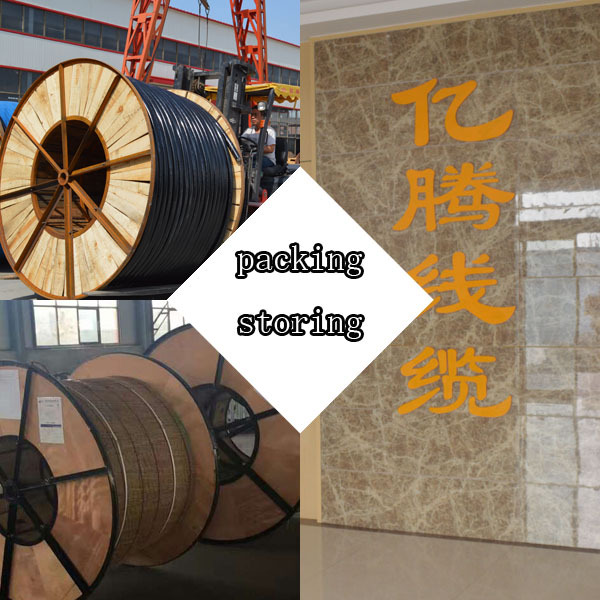 It is of convenient transportation as it is only 450km away from Xingang, Tianjin, China. 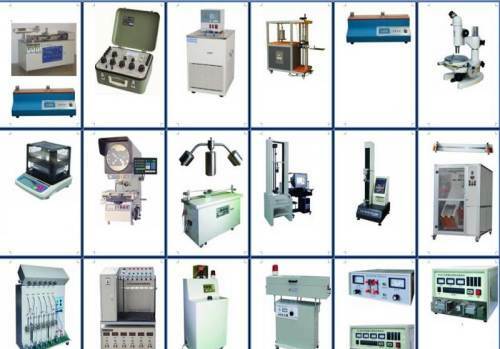 These equipment and technologies guarantee that the production and testing processes are up to relevant standards, so that the products are satisfied by the requirements of clients doubtlessly. 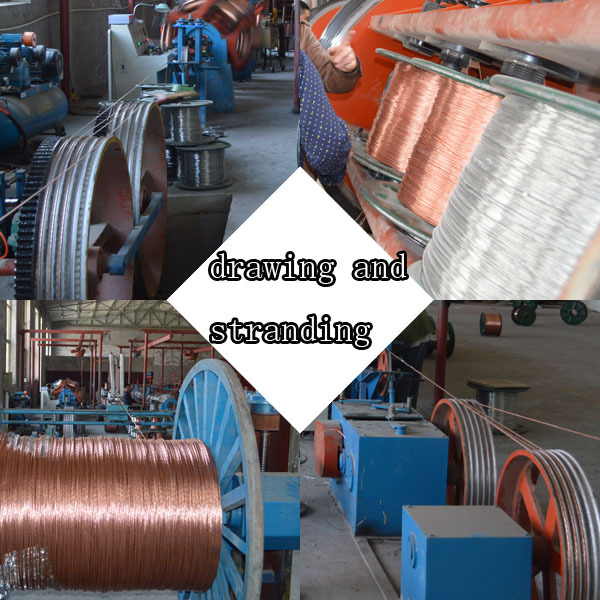 Wire Drawing machine/ stranding machine/ insulating machine/ braiding shield machine/steel tape armoring machine/ sheathing machine / testing equipment /etc. 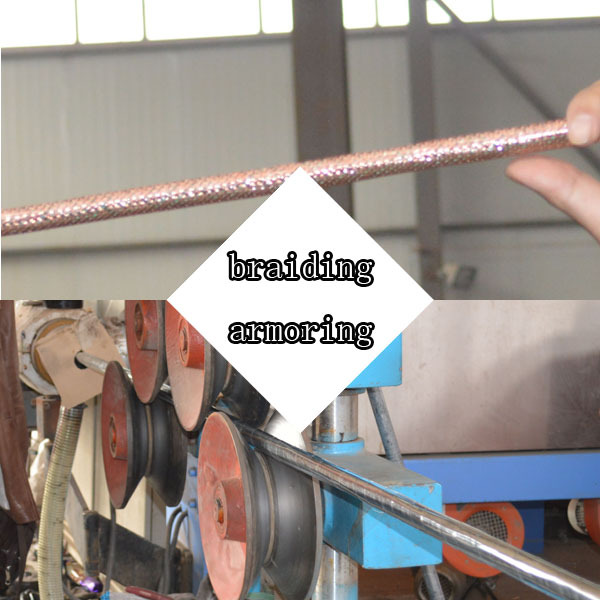 3-Testing equipment for raw materials, production and final check. The QC report is next to production line. they all bring the example of QC reports. 1-Main production is standard products? 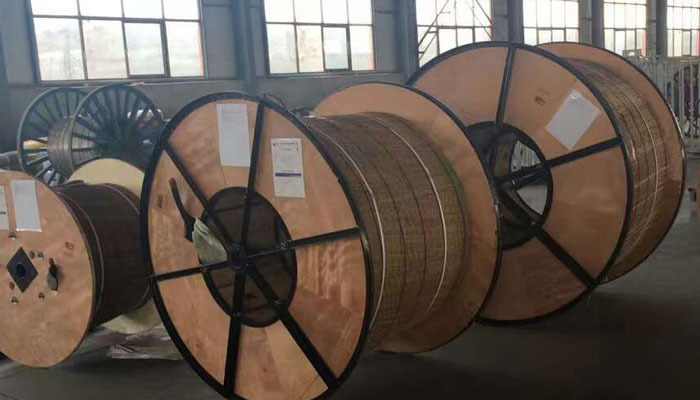 3- Is there capacity to produce ODM? ALSO pingpong ball/table ball/ Basketball court and etc. 1. Was the factory busy? YES. 2. Did you see any foreigners in the ware-house? 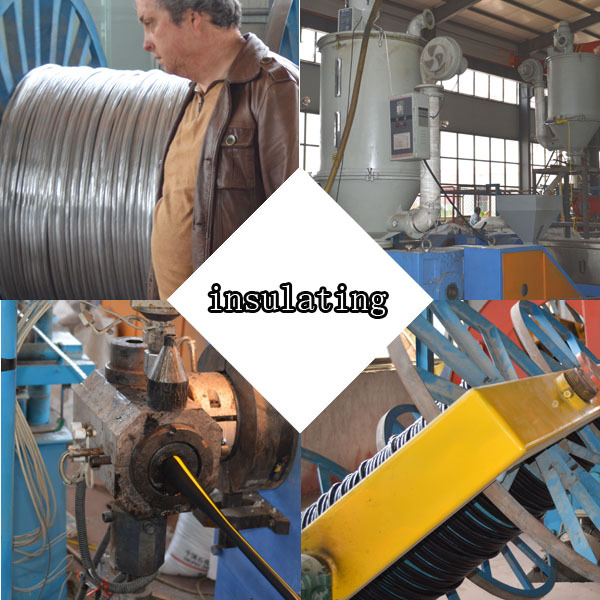 Yes some of clients would visit the factory. 3. Which is peak season and low season for orders? 4. How much production can do every month or week?